When you shop in-store or online throughout April and May, you'll receive our fantastic Art Offers leaflet which includes exclusive discounts for major art galleries and brands from across the UK. 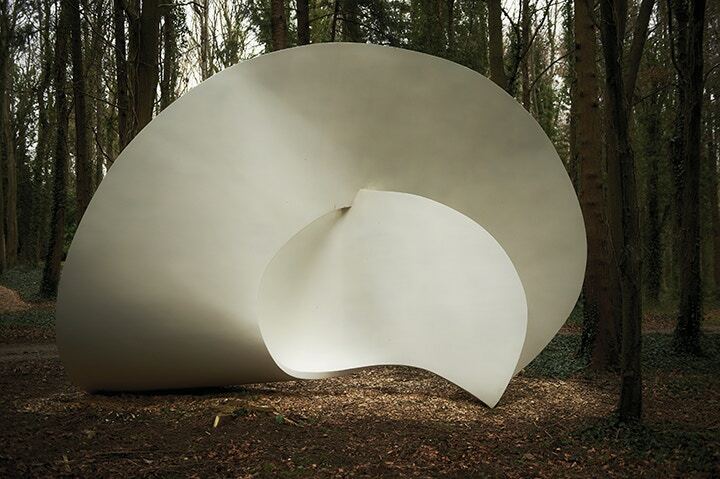 Visit the Cass Sculpture Foundation in Chichester with 25% off tickets. The Foundation's 26 acre grounds are home to an ever-changing display of 80 monumental sculptures, all of which are available for sale with the proceeds going directly to artists. 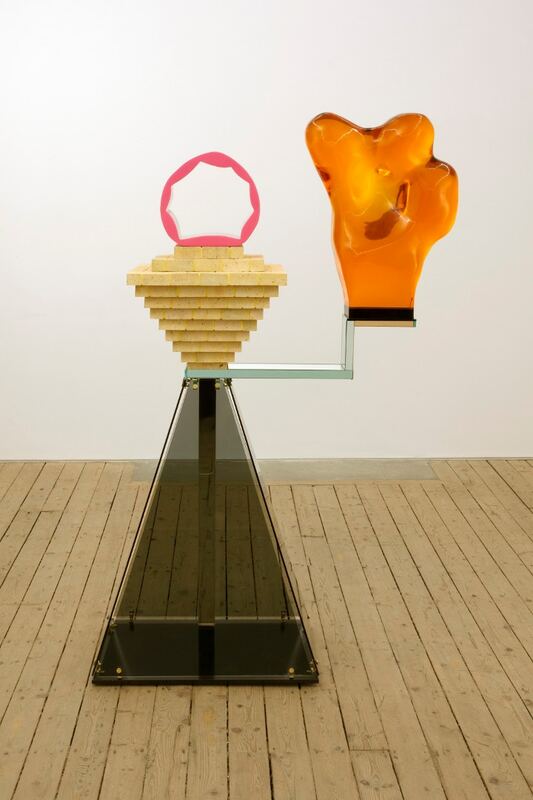 Don't miss the new large-scale commission 'Dreamy Bathroom' arriving in April alongside a limited edition series of maquettes by British artist Gary Webb. In 1990, Wilfred Cass CBE and his wife Jeanette (the parents of Cass Art’s founder Mark Cass) embarked on a two year journey around the world to see over 8,000 sculptures displayed in open air sculpture parks. Upon their return to the UK, they established the Cass Sculpture Foundation that has its home in the 26-acre Goodwood Estate in West Sussex. The grounds have hosted over 400 sculptures to date since 1992. The Cass Sculpture Foundation gives artists the opportunity to think big. The Foundation independently commissions works that are then displayed in the park, with each work given a respectable quarter of an acre to breath in. The works are then available for sale through the foundation, and profits split between the artist and the next commission. 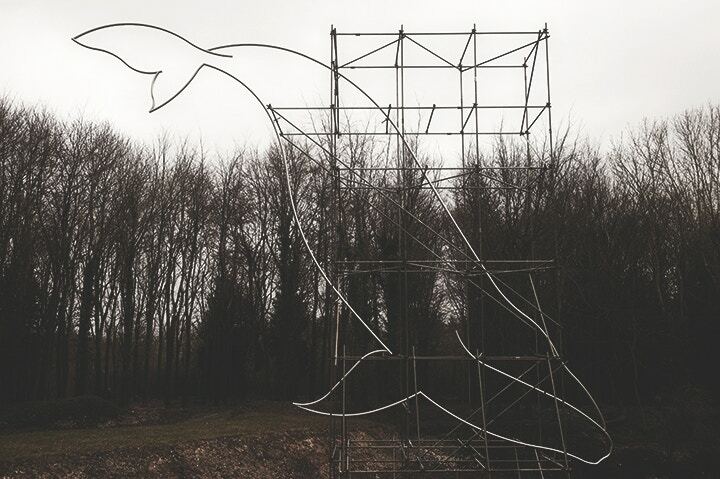 This ensures a never-ending cycle of opportunity for the generation of artists including David Brooks, whose work ‘Sketch of a Blue Whale’ (above) has been on display since 2012. 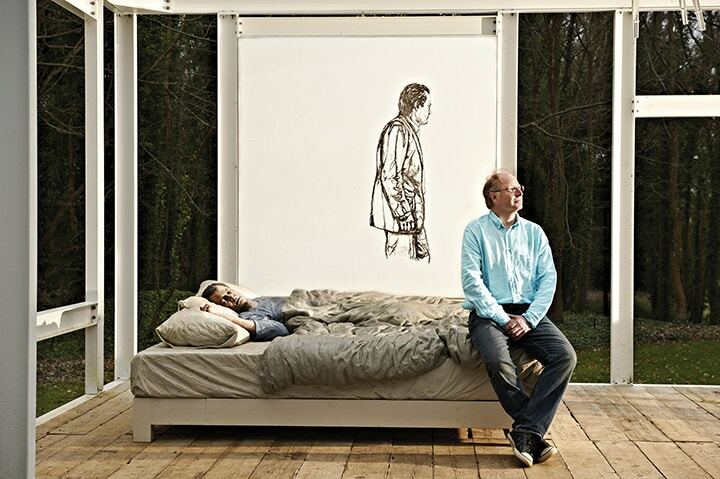 Mark Cass (pictured above in Sean Henry’s ‘Folly’) is now Chairman of the Foundation, and will continue collaborations with premium art institutions such as the V&A who have also partnered with Cass Art for this summer’s ‘Memory Palace’ exhibition. But Mark looks to make the Foundation’s reach international, as it begins to consult with the Creative India Foundation in Hyderabad and the Yellow River Arts Center in China. 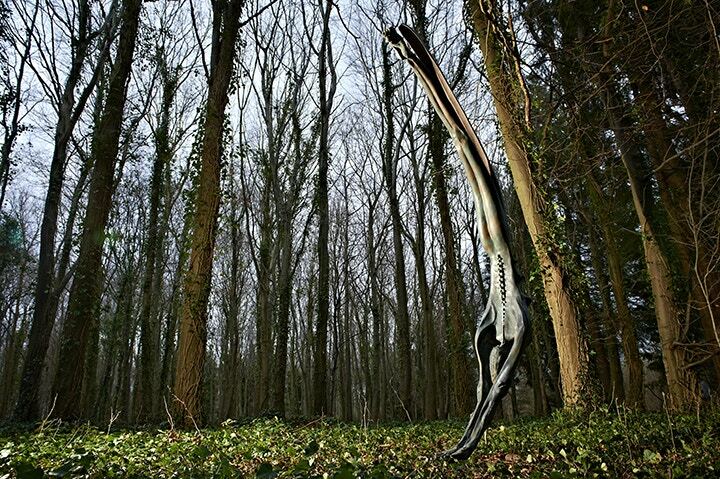 New horizons for the foundation also include pioneering commissions using new sculptural materials (see the carbon fibre sculptures pictured below), and 3D formation technology. The Cass Foundation also supports public art, with installations like the Fourth Plinth in Trafalgar Square. As with Cass Art’s mission, “Let’s Fill this Town with Artists”, the foundation aims to fill new spaces with sculpture. For more information visit the Cass Sculpture Foundation’s website. Find out more about our other exciting Art Offers available throughout April and May 2014. With thanks to Jonathan Stewart for a fantastic photoshoot, art directed by Ian Bond at rglondon.co.uk.